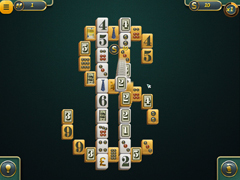 Become a business shark - play Mahjong on the exchange! Each pack embodies a separate market – from stocks to advanced technologies. 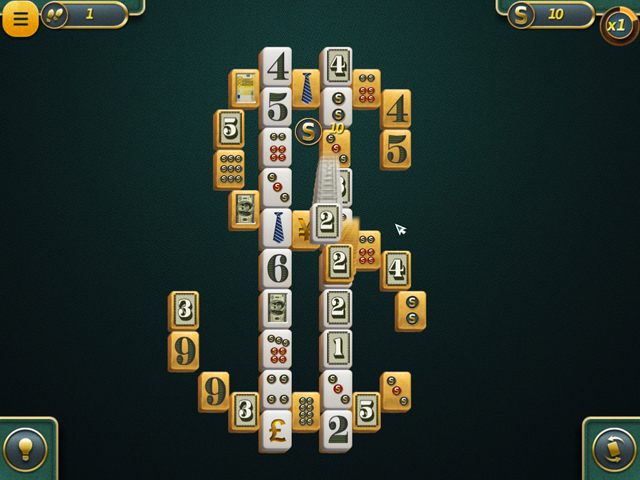 The setup of each level contains a certain amount of gold pieces, which earn the player far more points than regular pieces. 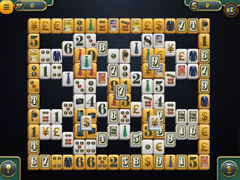 The levels vary in difficulty: there are classic levels and setups with wandering pieces, in which the arrangement of the the tokens changes with each new attempt. -Become a real stock market shark! 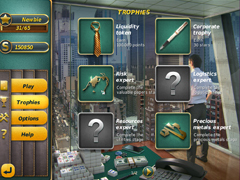 -Only real gamblers become #1 on Wall Street! -120 unique levels and more than 6 hours of gameplay. -Go from rags to riches!